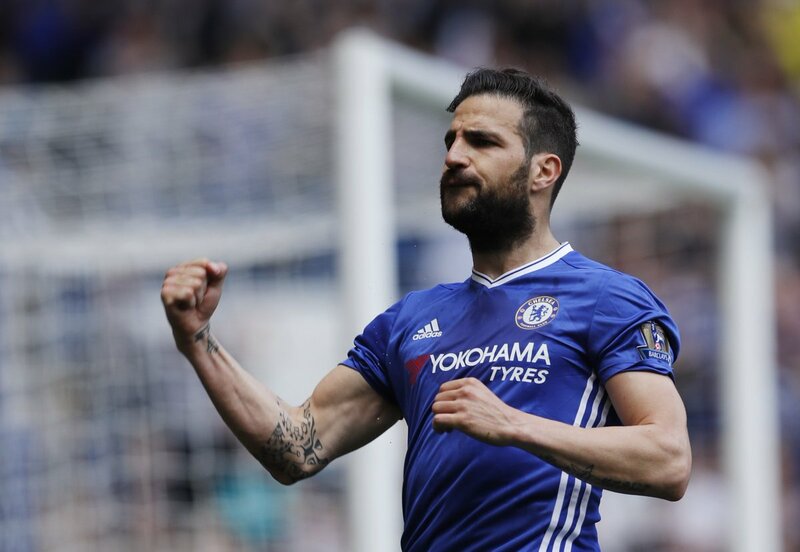 Spain international Cesc Fabregas believes Chelsea would have been in a much better position in the standings, had they taken most of the goalscoring opportunities available to them. The Blues have managed to score more than twice on just one occasion since the turn of the year and Fabregas admits that this has been a key weakness through the campaign. Despite this, the Spaniard spoke fondly about the influence of Olivier Giroud since his winter arrival from arch-rivals Arsenal. The France international took a little time to adjust to the surroundings but he has since contributed vital goals including the winner in the 1-0 win over Liverpool. As such, Fabregas appears to have aimed a dig at compatriot Morata, who has been guilty of missing numerous clear-cut scoring opportunities this term. Chelsea have matches against Huddersfield Town and Newcastle United before the close of the league season and they will be hoping to win both of their remaining games in order to pressurise Liverpool and Tottenham Hotspur in the top-four pursuit. After this, they have a crunch FA Cup final against Manchester United to contend and the match could prove to emerge as Antonio Conte’s farewell game as the Blues head coach. The Italian has been tipped to be sacked at the end of the season and he will be aiming to go on a high by guiding the Blues to trophy success. The west London giants were in the final of the same competition last year but they succumbed to a 2-1 loss to arch-rivals Arsenal.